As one of the most popular vacation destinations in Mexico, Cancun is home to some of the best beaches and resorts in the entire country. Every year, Cancun attracts countless visitors to its picturesque shores for spring break parties, peaceful beach retreats, and even fun-filled family trips. 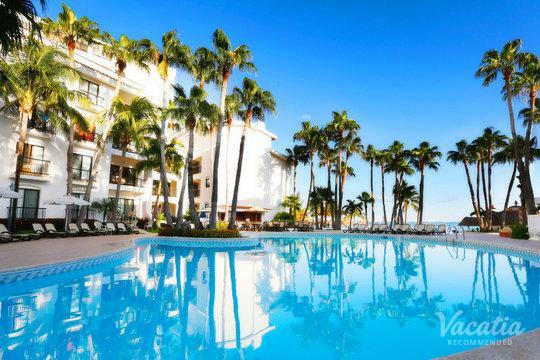 Because of its immense popularity, Cancun boasts a variety of accommodations, from luxury resorts to budget hotels, most of which are conveniently located in the "Hotel Zone." 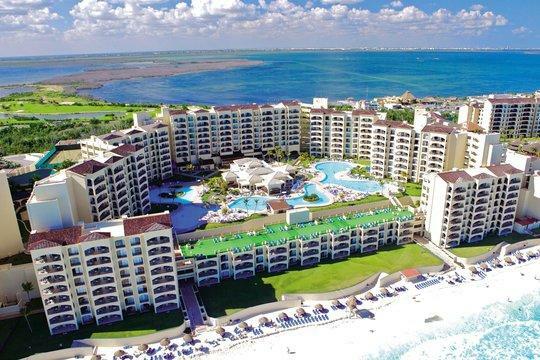 If you want to stay in the midst of the activity, you will definitely want to look for Cancun resorts in Hotel Zone, where you will be just a hop, skip, and a jump away from world-class beaches, great dining, and non-stop nightlife. 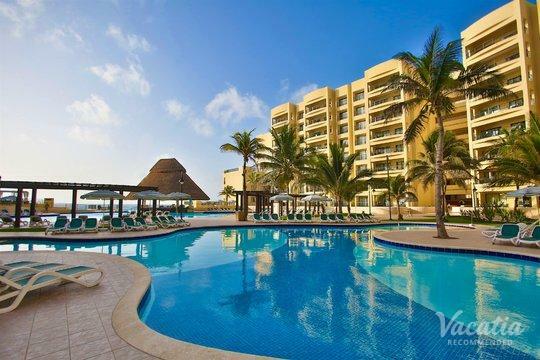 Vacatia can help you find great places to stay in Hotel Zone Cancun so that your vacation experience in this popular Mexican oasis is one you'll never forget. 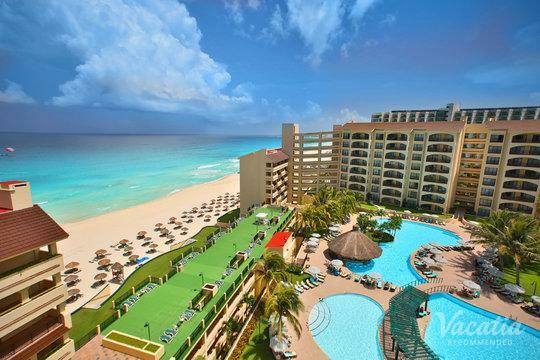 Vacatia provides an easy-to-use search tool that will help you narrow down the large selection of Cancun resorts in the Hotel Zone so that you can book a place that suits your needs and exceeds your expectations. Cancun is a vacation destination that offers something that every type of traveler will love, from relaxing spas and serene beaches to exciting water sports and lively parties. 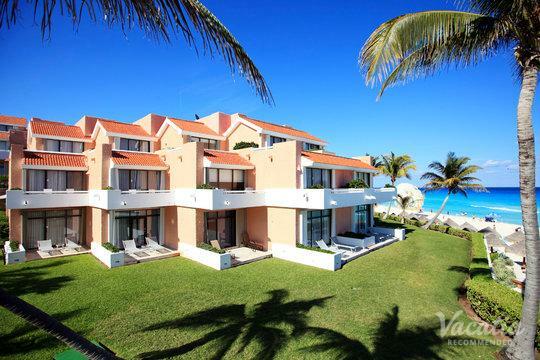 No matter what awaits you in Cancun, you can make the most of your trip by staying at a convenient vacation rental in the Hotel Zone, where a majority of travelers visiting Cancun stay. 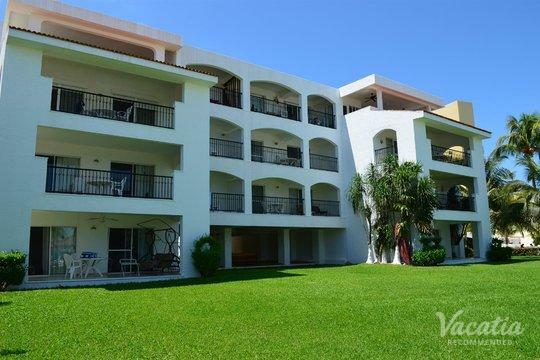 If you want to browse the best Hotel Zone Cancun resorts, you should work with Vacatia, which aims to bring travelers the best, highest quality vacation rentals possible. Vacatia's unique rentals provide so much more than just a typical hotel, as they offer the space and the comforts of a home as well as the luxury amenities and services of a hotel. Finding a perfect place to stay in Cancun is easy when you work with Vacatia, which helps minimize the pre-trip planning stress so that you can instead focus on planning all of the exciting parts of your trip, such as your day trip to visit Mayan temples or your day soaking up the sun at one of the Caribbean's best beaches. Whether you are traveling to Cancun to soak up the sun and indulge in world-class spa treatments or to explore the beautiful and history-rich surroundings of this Mexican city, you are sure to fall instantly in love with Cancun. Situated in the Caribbean, this vibrant resort town tends to attract vacationers of all types, from romance-seeking honeymooners to spring break party-goers. 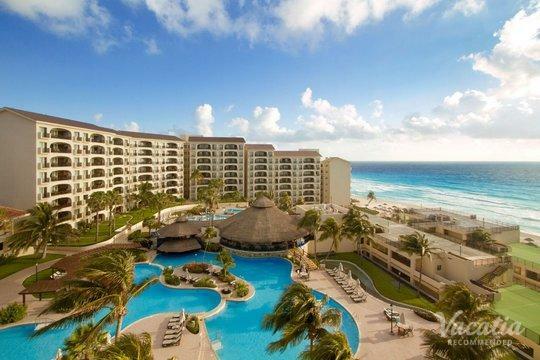 The eclectic mix of visitors is what makes Cancun such a special vacation destination, and it's why there are more than a hundred hotels located in the Cancun Hotel Zone. 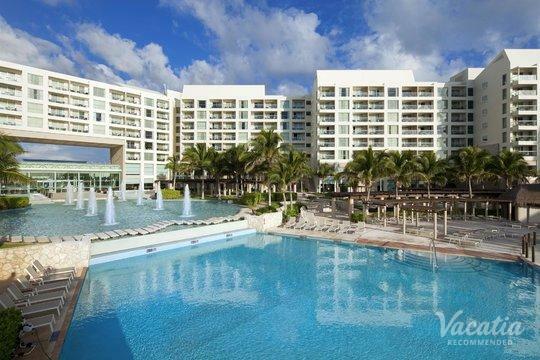 Sifting through this sea of hotels can seem like a daunting task, which is why you should rely on Vacatia to help narrow down your options and find the best possible vacation rental for your stay in Cancun.